Increase your shares, followers, and more with our all-in-one Website Tools plugin. 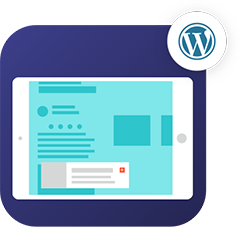 Get more of your content shared online with AddThis share buttons for WordPress. Grow your online following with AddThis follow buttons for WordPress. Increase on-site engagement with the AddThis Related Posts plugin for WordPress.